Having just enjoyed Thanksgiving dinner this weekend and with the holidays coming up, we’re heading into an exciting time of the year and there’s lots to look forward to. 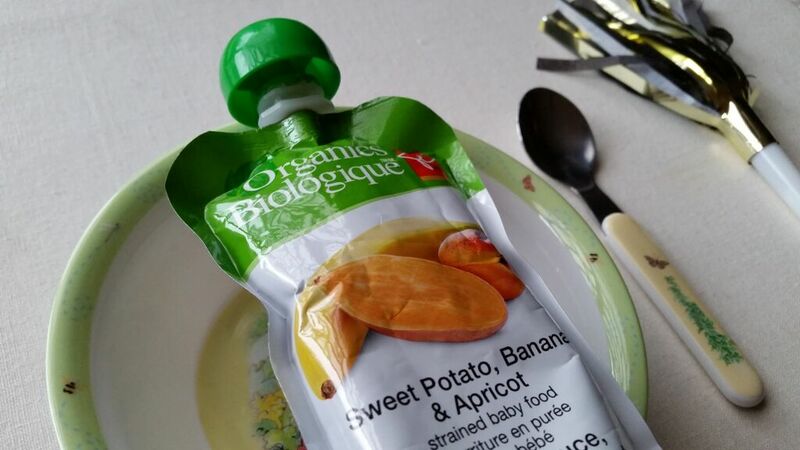 If you’ve got a little one starting solids it’s lots of fun to watch their reactions as they try new foods and the variety of culinary options are endless. This was Liam’s first Thanksgiving and I tried to introduce foods for him leading up to the long weekend that we would also be enjoying: squash, peas, and carrots to name a few. While it’s exciting to think of all the foods your little one will soon be able to try, it’s important to know what they can and can’t eat and how to offer them as you introduce solids. This is especially true when it comes to holiday cooking when the food is often more rich than our usual diets, and we get together for meals in other’s homes. A little planning ahead can go a long way. To help you navigate feeding your little one at holiday dinners and special occasions, see below for some dietician- approved tips. First Foods: Turkey, yes or no? I wouldn’t have thought this before having kids, but did you know that turkey can be a first food? introduce some texture and pulse the meat less. 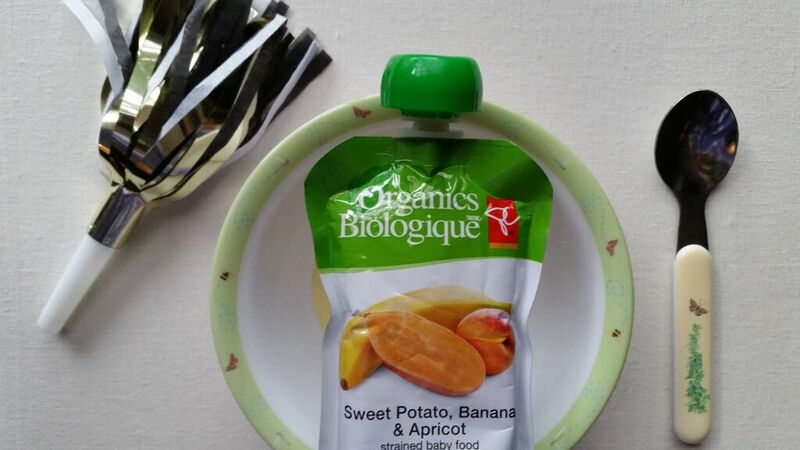 Pumpkin, Apple, Peach & Buckwheat Strained Baby Food. 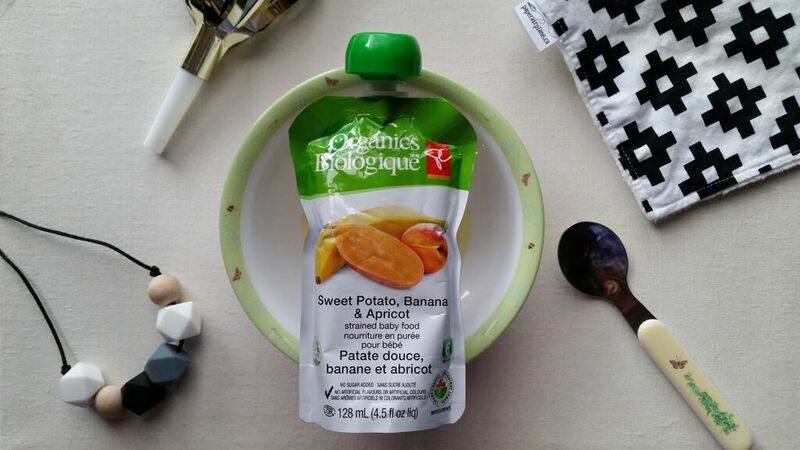 introduce your baby to this new taste (I like to combine a sweet item like apple sauce with a savoury flavour to lower the sweet factor). A good idea if you’ll be away from home for meals is to have a small bag stocked with feeding essentials that you can toss in the diaper bag on your way out. Something that you can re- use and throw in the wash is a great option, but a plastic ziploc or grocery bag will work just fine as well. 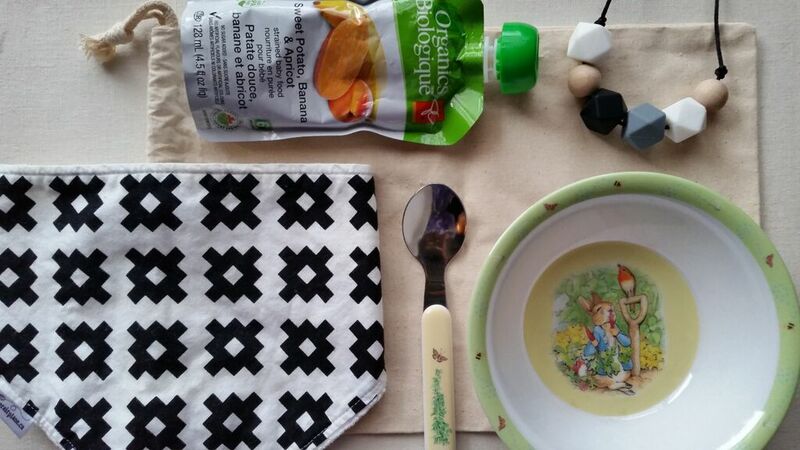 Include items such as a bowl, spoon, bib, a few jars/ pouches of food, and any other items you like to have on hand to make meal times away from home a little easier (I like to have something for Liam to chomp on as well now that he’s teething). You may not need it, but it’s great to have just in case. pictures, invest in creating family memories and- most of all- have fun!